We already know that Google isn't particularly interested in Microsoft's Windows platform—both on mobile and on the desktop. And, even though users can still access Google's emporium of goods on the Web, it might have a bigger impact than one might think. Even if the apps are as simple as YouTube—apps that users on other platforms might take for granted. But imagine if they weren't there. TechNet blog delves into the issue and explains why the absence of a YouTube app is so detrimental to a mobile platform. 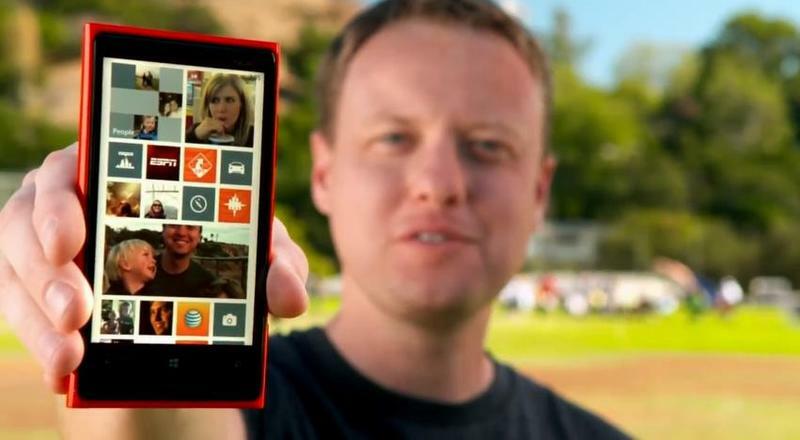 Without proper access, the same Android and iOS enjoys, Microsoft's newest Windows Phone 8 might seem less valuable among consumers. Microsoft said it's ready to offer that app, but Google is refusing to provide the proper authorization. "Microsoft has continued to engage with YouTube personnel over the past two years to remedy this problem for consumers," said Dave Heiner, Vice President & Deputy General Counsel, Microsoft. "As you might expect, it appears that YouTube itself would like all customers — on Windows Phone as on any other device — to have a great YouTube experience. But just last month we learned from YouTube that senior executives at Google told them not to enable a first-class YouTube experience on Windows Phone." The heart of the matter deals with antitrust offenses aimed at Google, but the search giant doesn't seem to think its stance affects consumers in any way. "Google is wrong about that," Heiner said." Microsoft argues that Google's refusal alienates users on competing platforms, while also slapping the users who contribute to the YouTube platform in the face. "It's inconsistent, to say the least." Heiner says that users are getting "scroogled," and that, if a change isn't made, antitrust officials will do right by consumers and persuade Google to change.